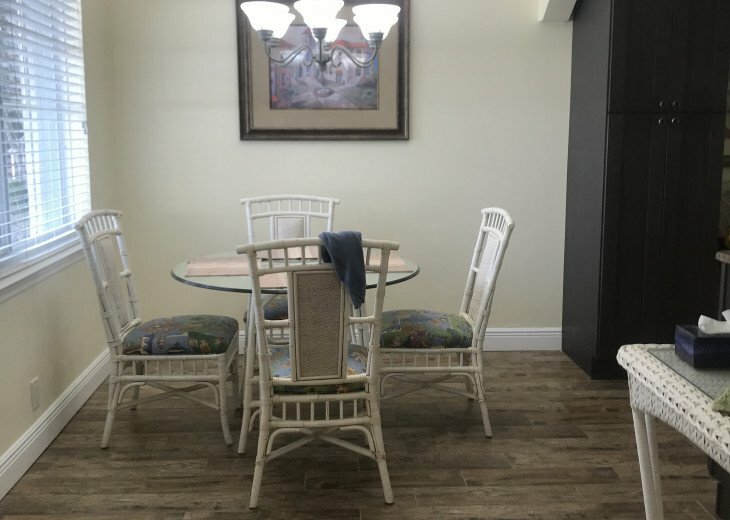 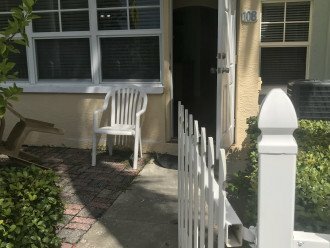 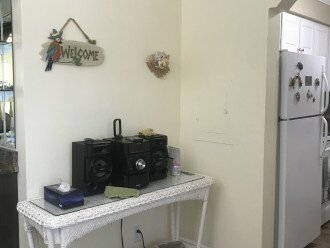 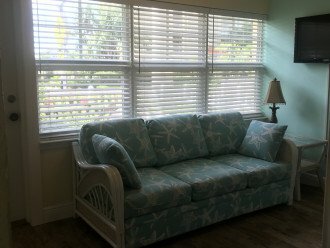 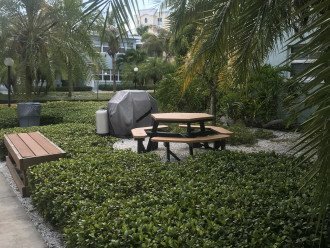 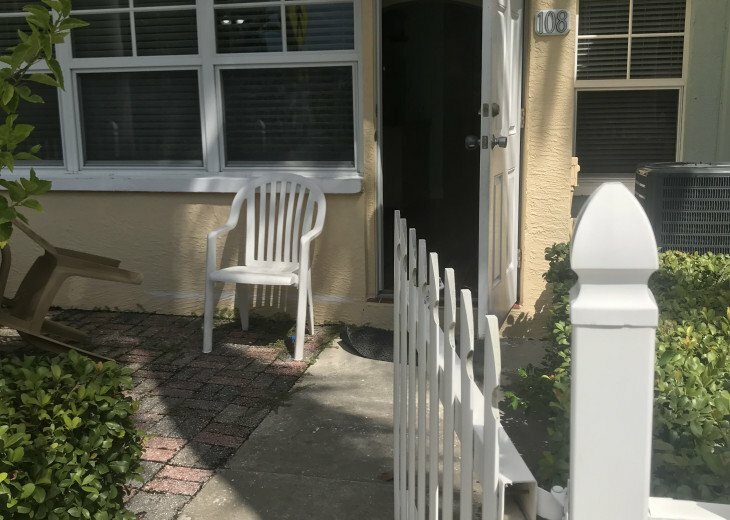 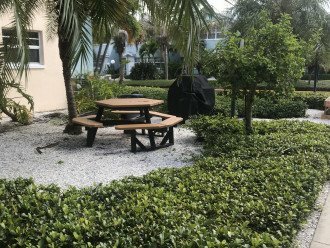 A bright and completely renovated one bedroom with a sun/sitting room, this is a ground floor condo with a front yard/patio with table and chairs to sit, relax and enjoy the beach. 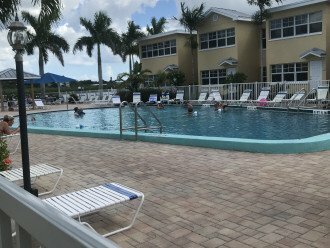 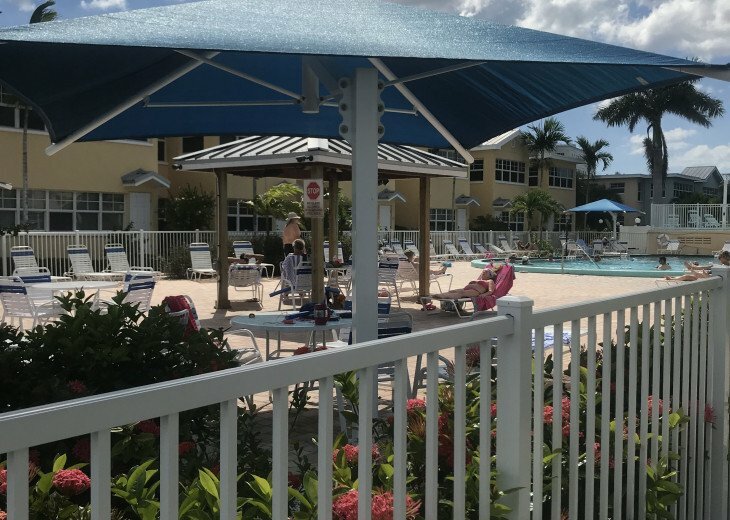 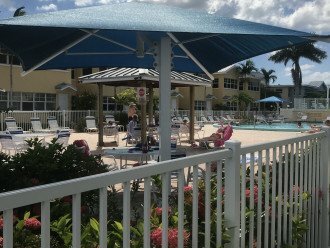 If you prefer the pool, our condo is located just a few short steps to our private heated pool next to and overlooking the intracoastal waterway. 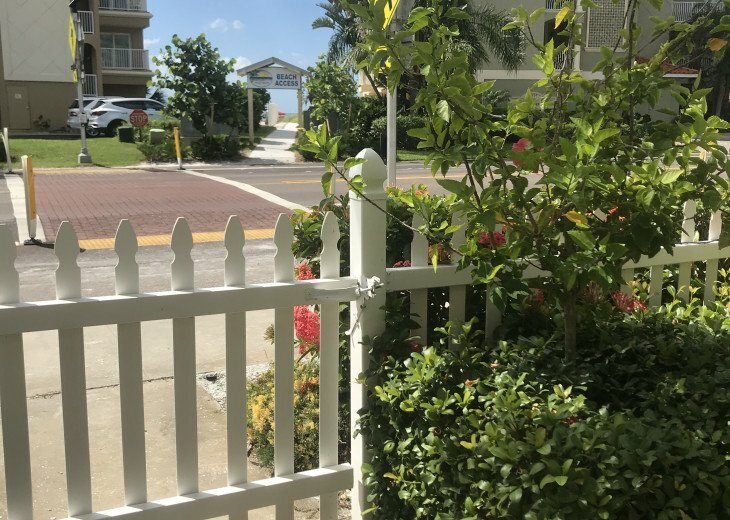 If you enjoy the soft sandy beaches we are just steps from the sand/beach. 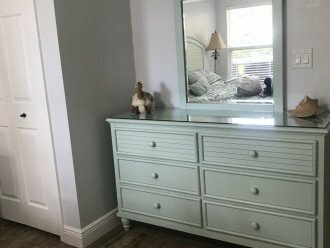 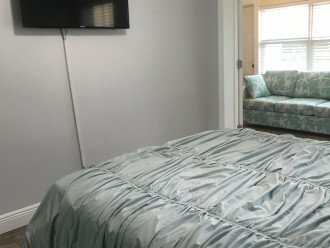 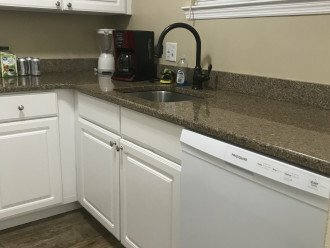 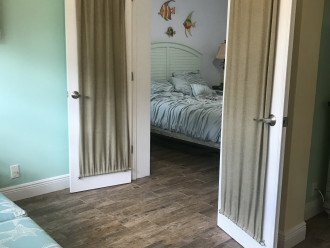 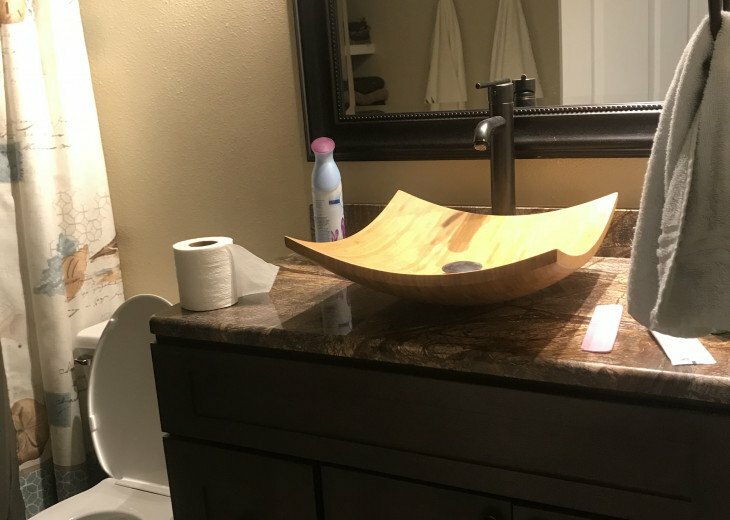 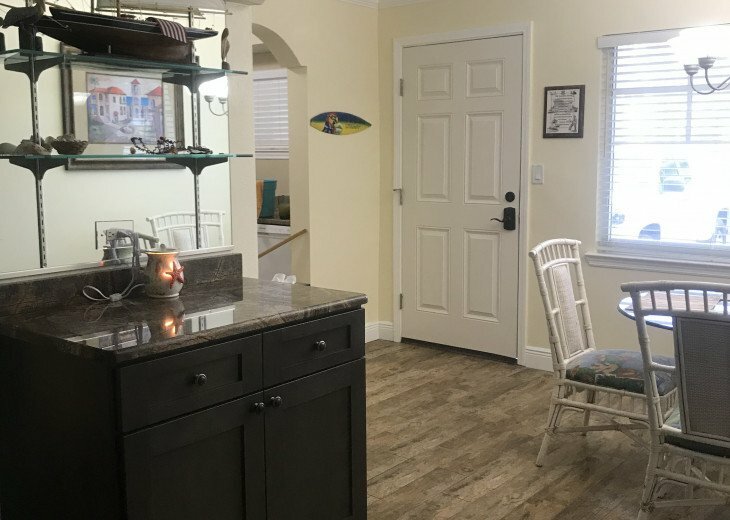 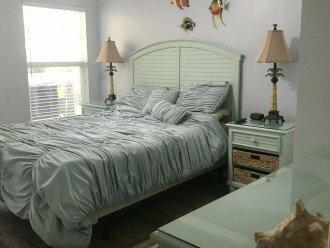 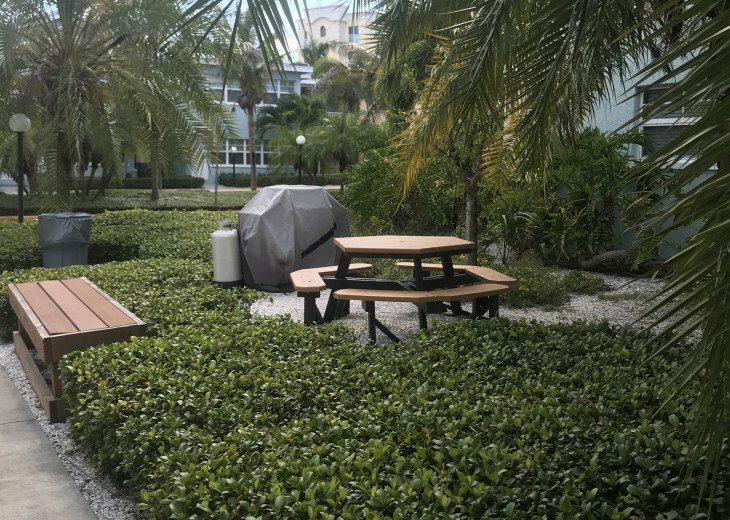 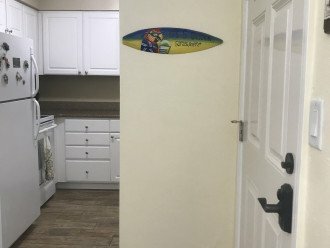 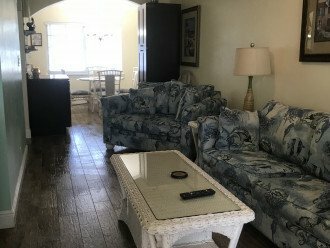 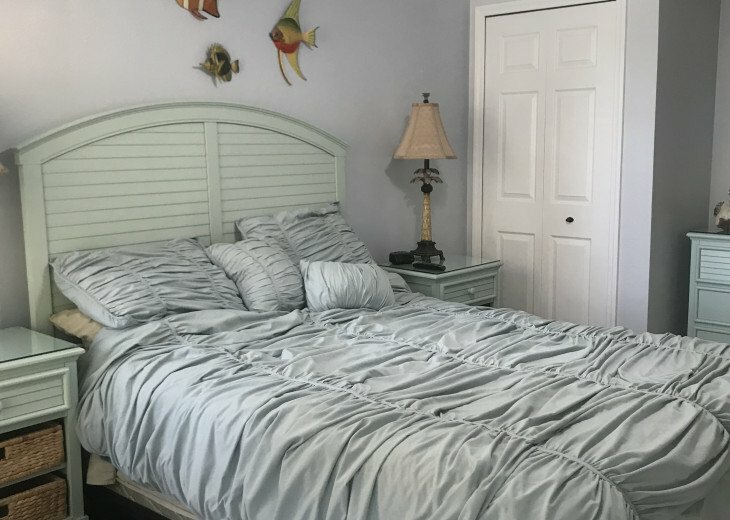 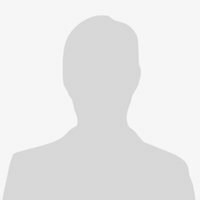 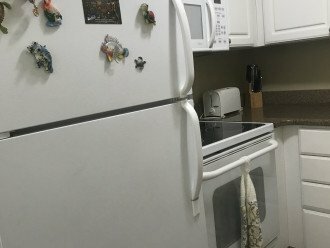 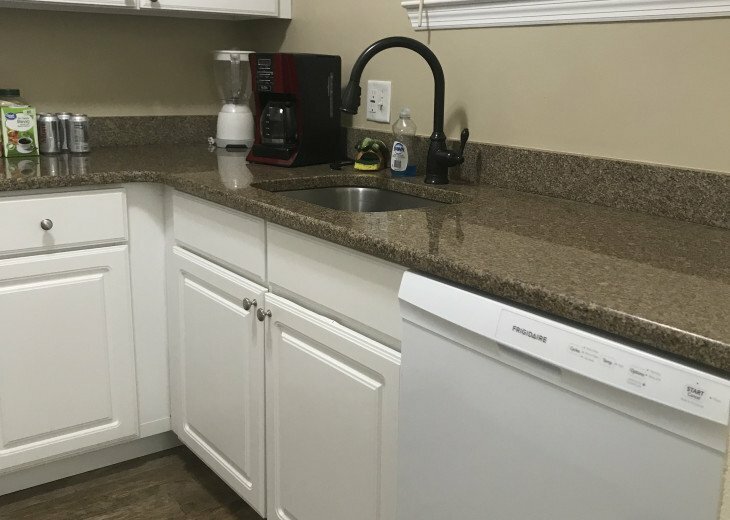 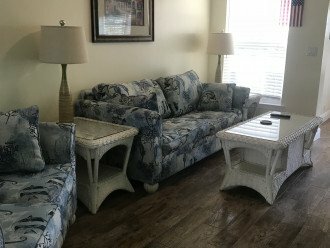 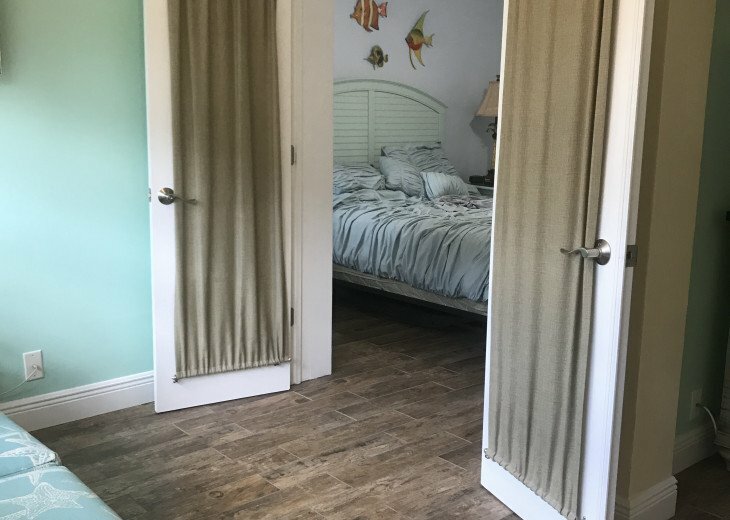 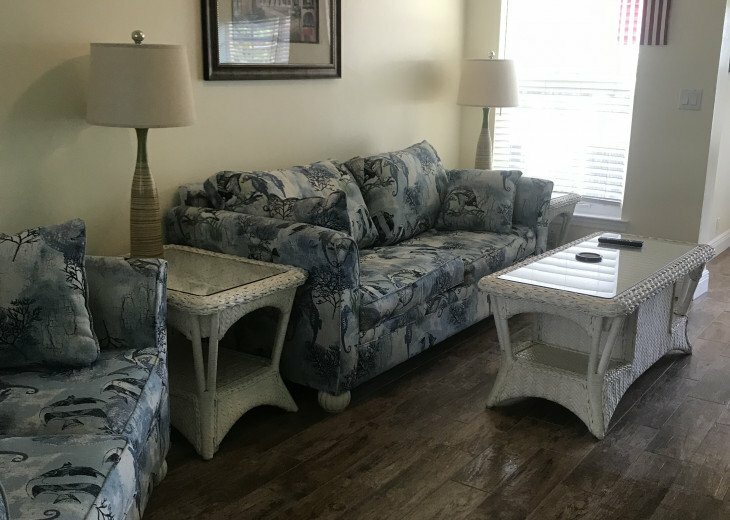 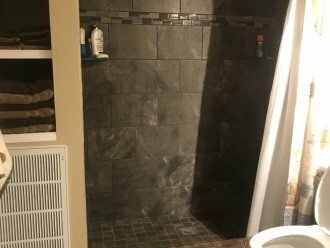 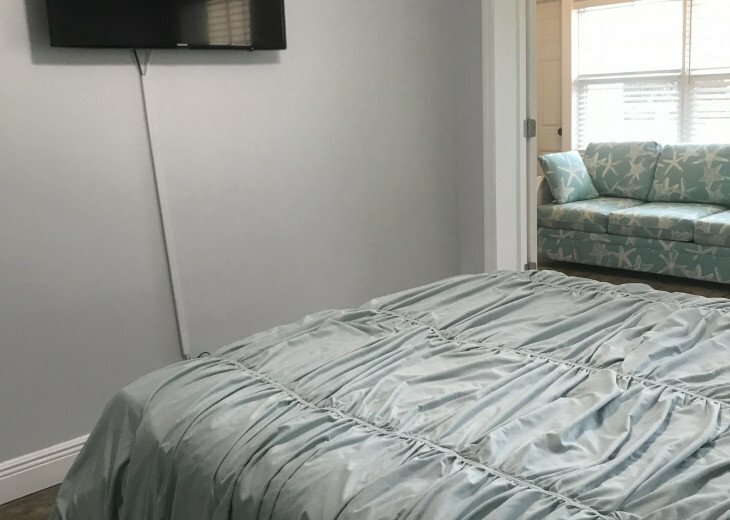 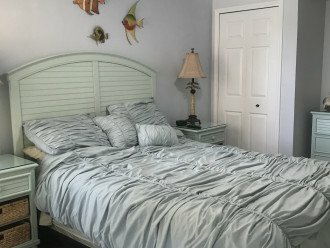 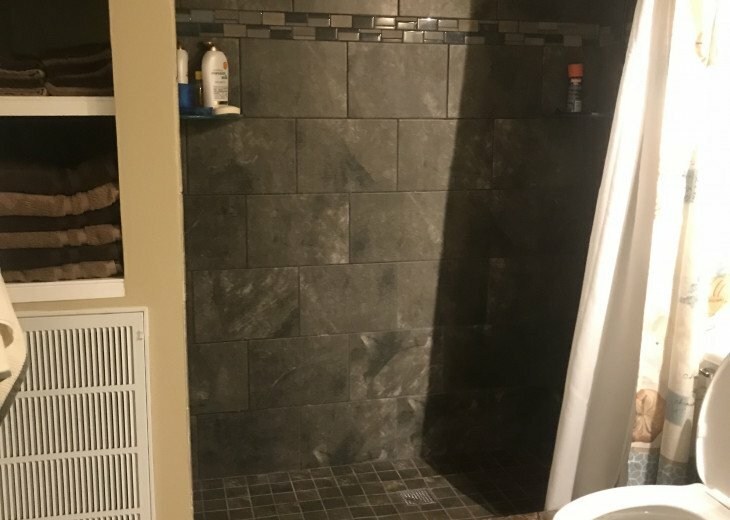 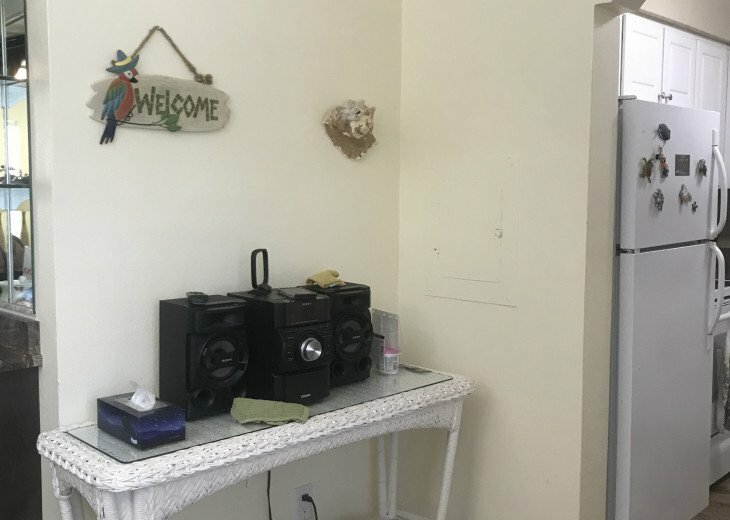 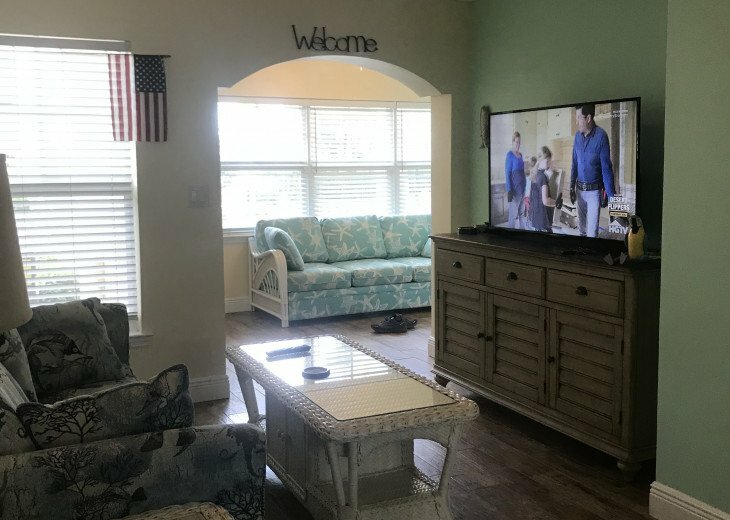 Our condo is exceptionally maintained and we have upgraded with all new furniture throughout, all new tile flooring and fully upgraded bathroom. 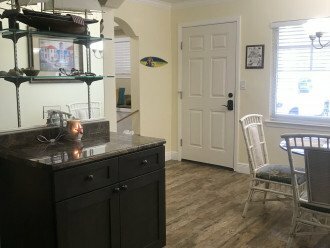 Come enjoy our vacation home as much as we do! 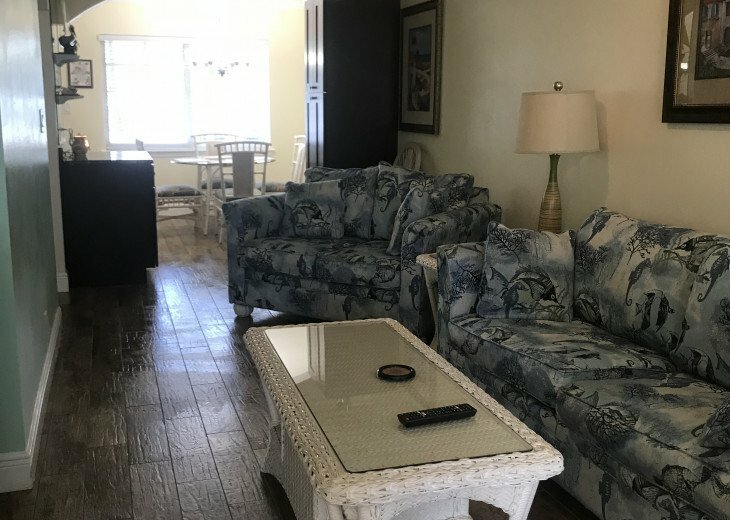 Barefoot Beach Resort is located near many restaurants and shops. 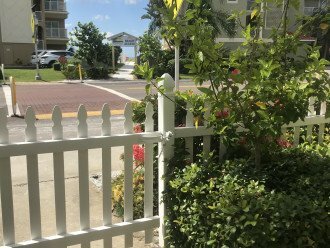 We are located next door to Salt Rock Grill. 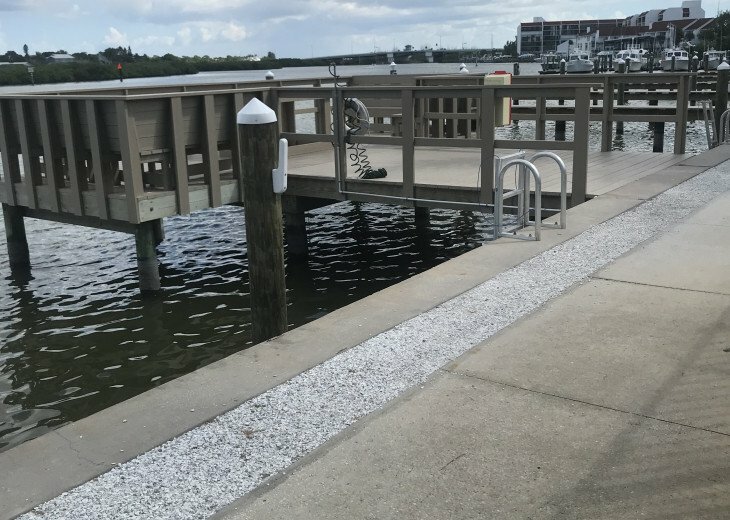 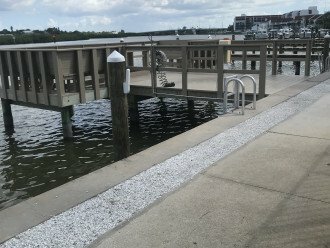 There is also the Suncoast Trolley which will take you North to Clearwater Beach or South to John's Pass and Pass-A-Grille Beach which has many dining & shopping amenities as well.